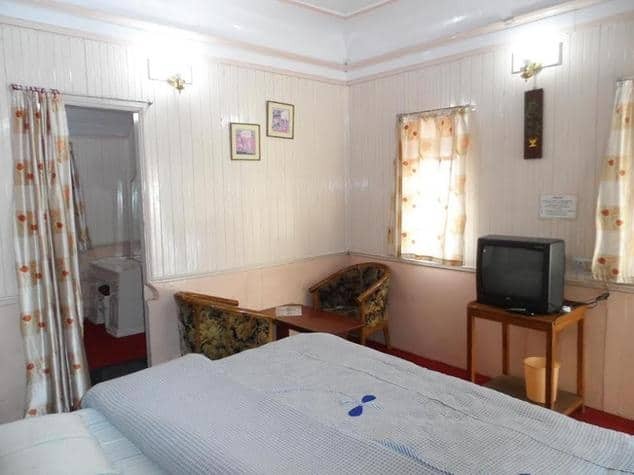 Hotel Crags is located at a distance of 13 km from Dainkund Peak and 83 km from Chakki Bank Pathankot Railway Station. 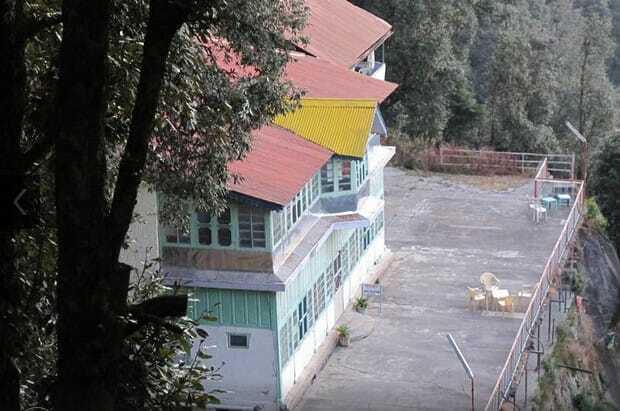 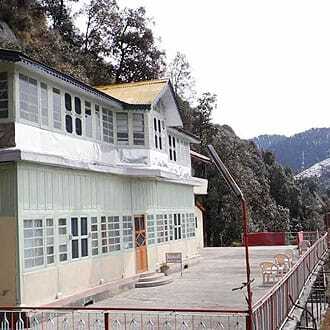 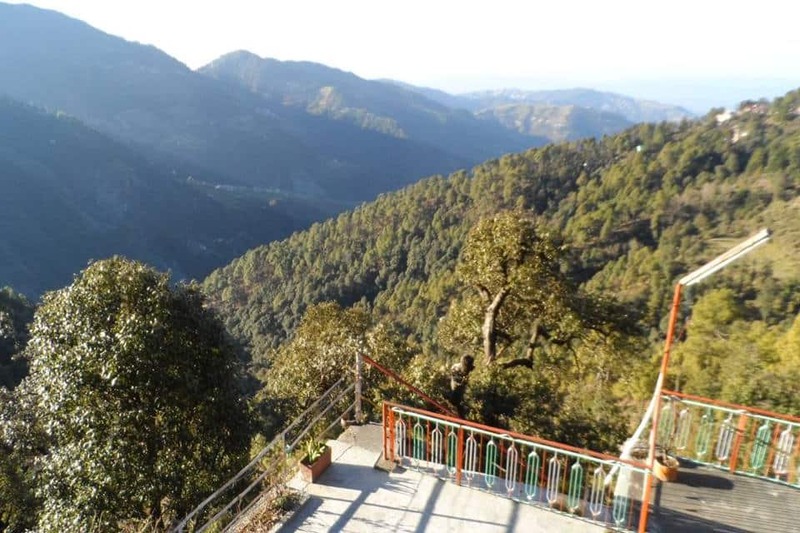 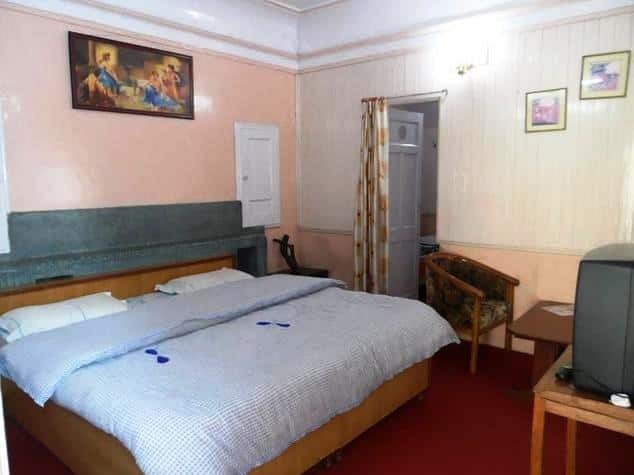 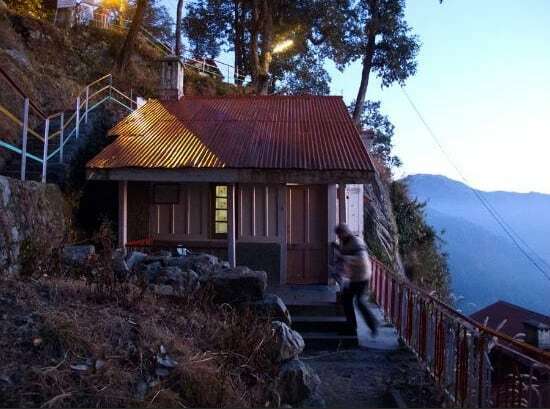 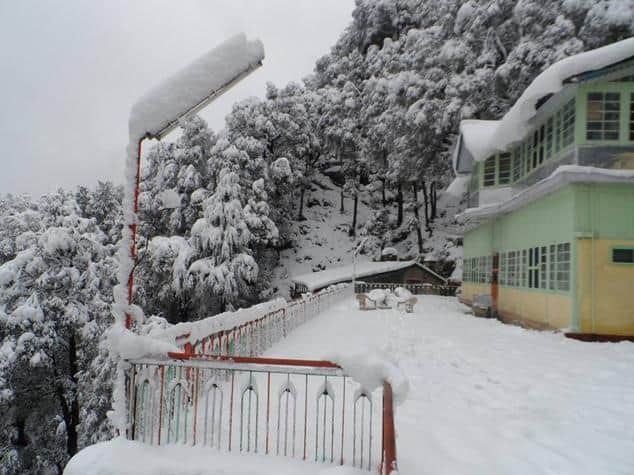 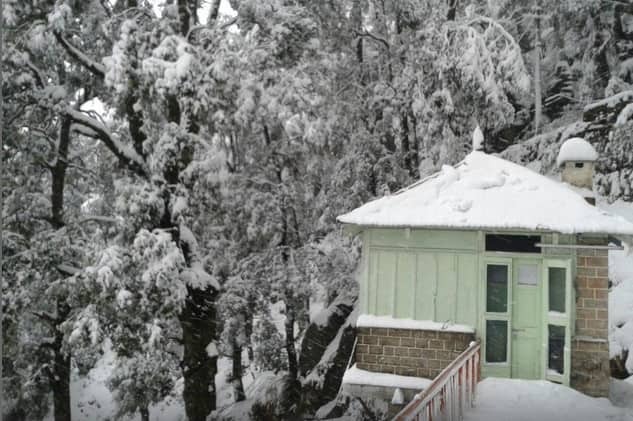 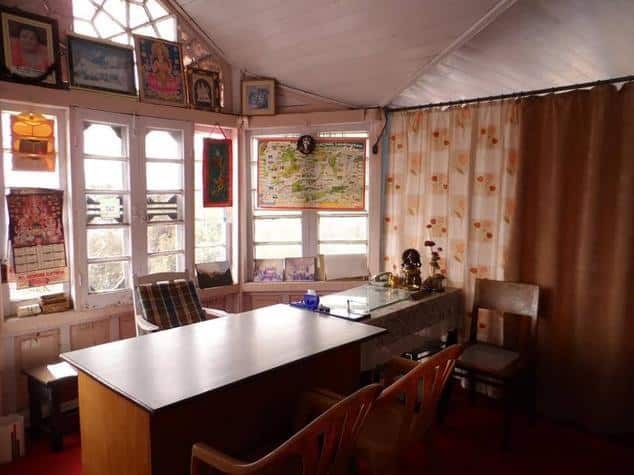 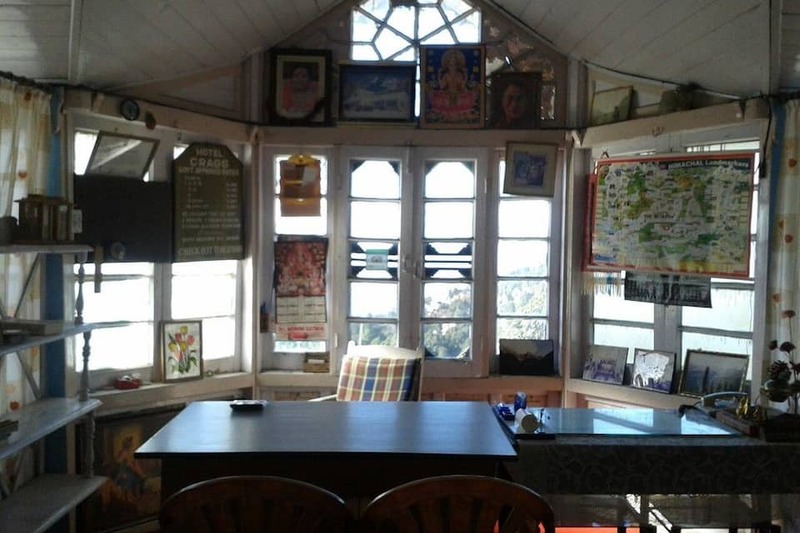 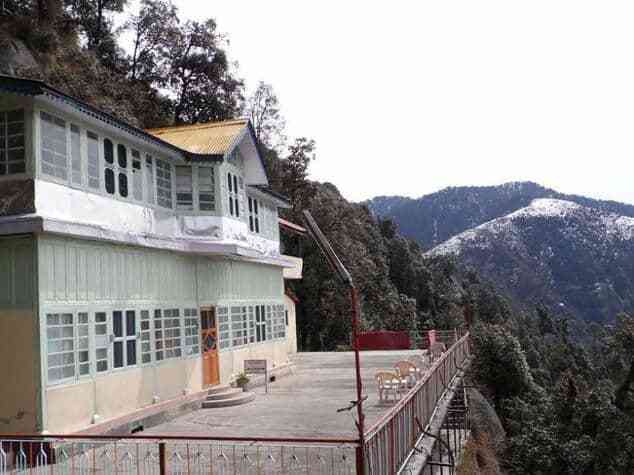 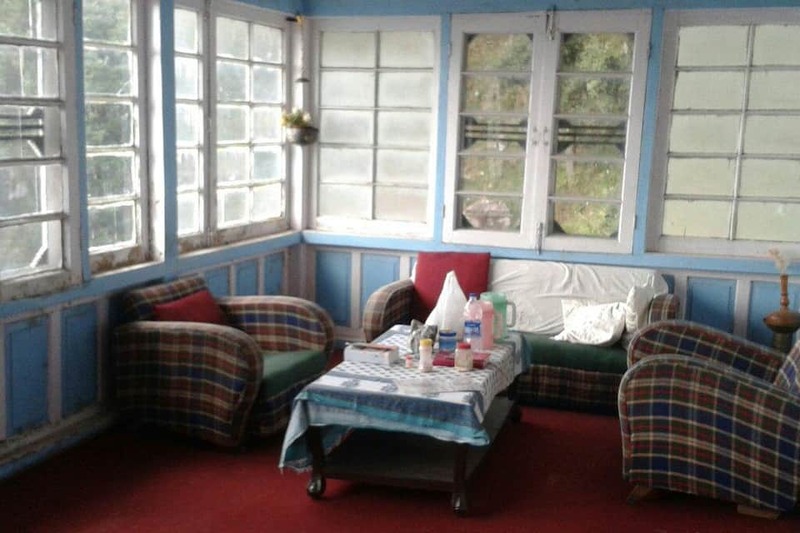 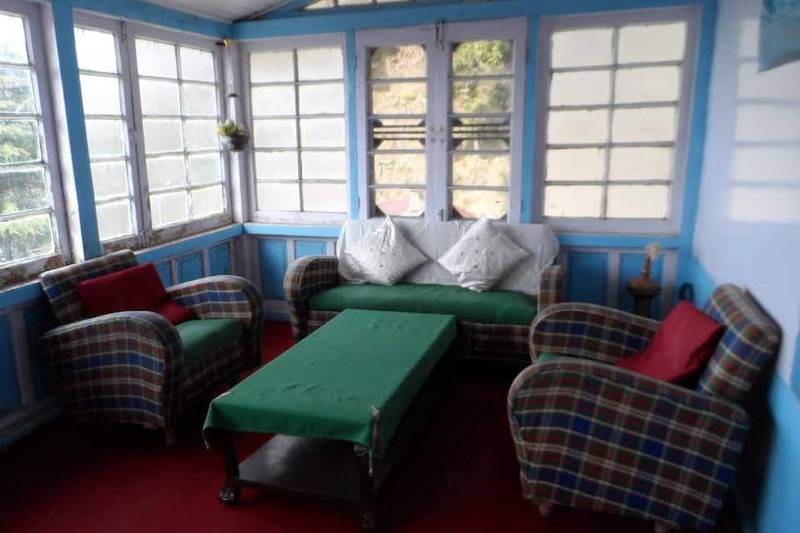 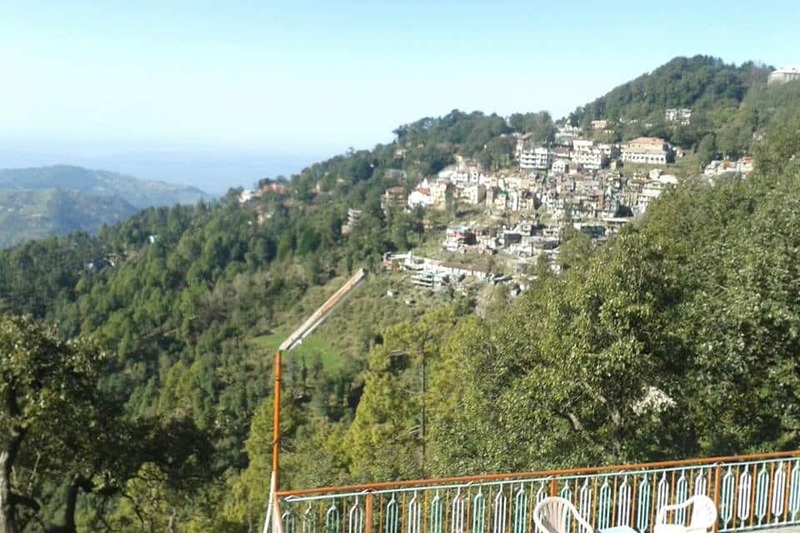 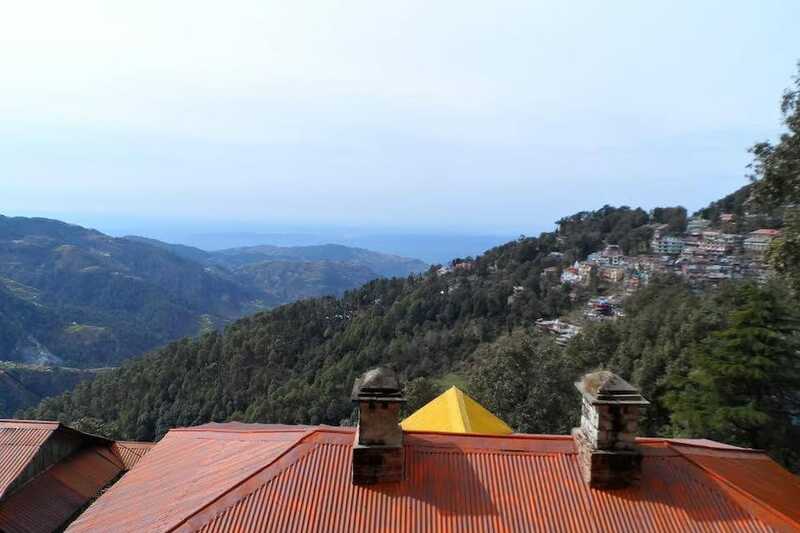 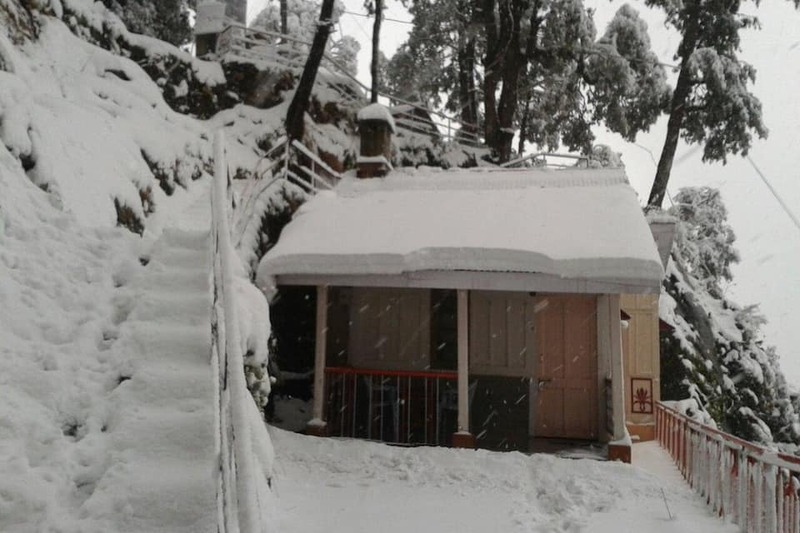 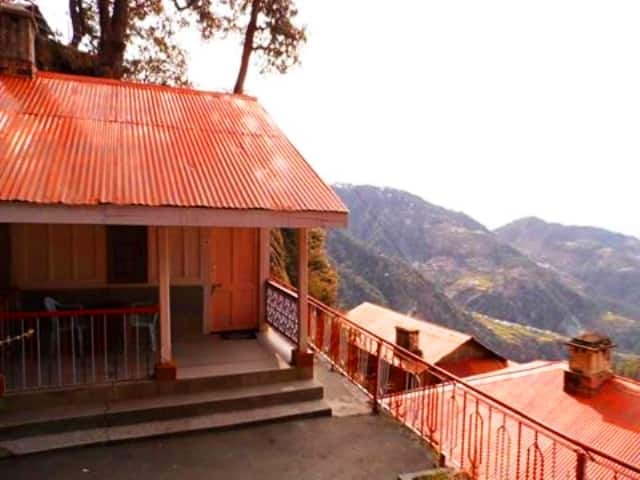 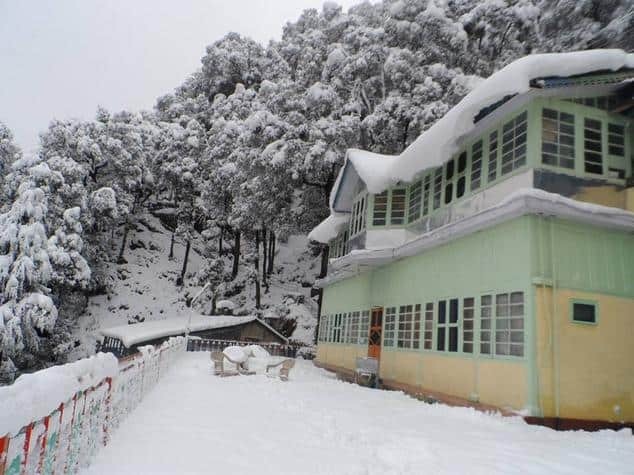 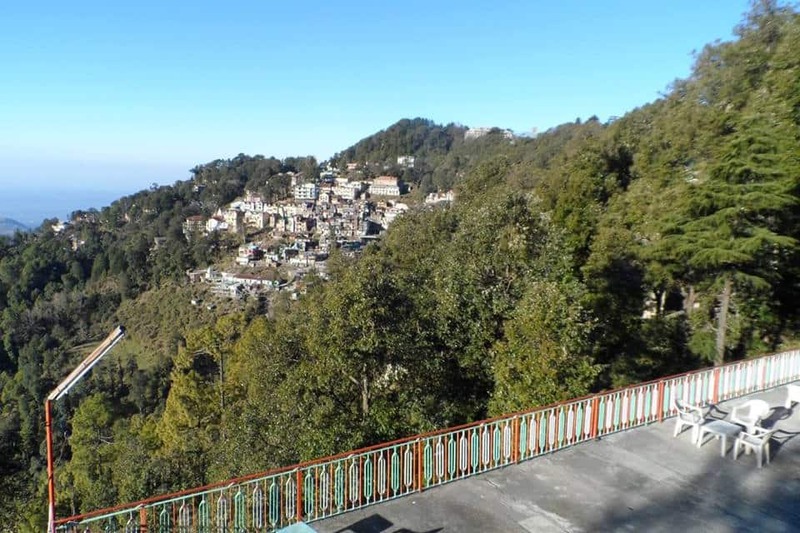 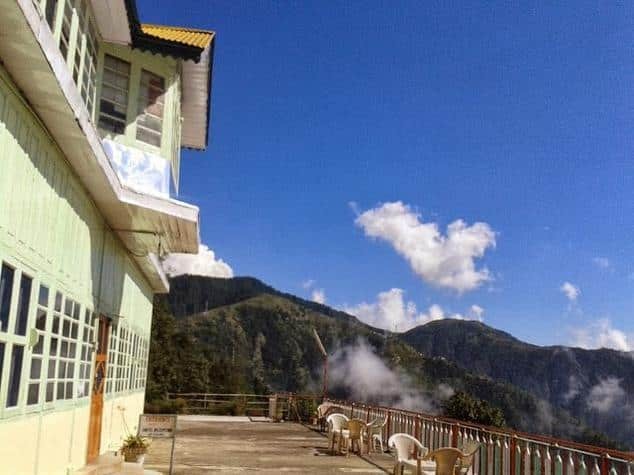 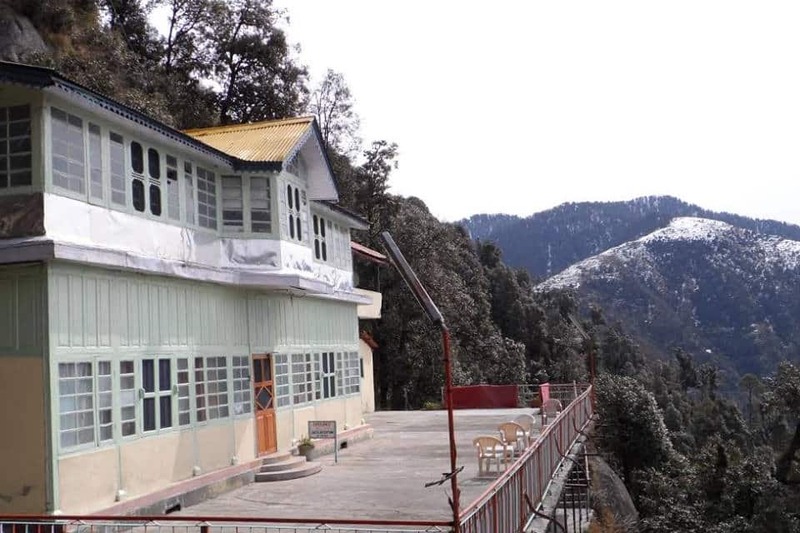 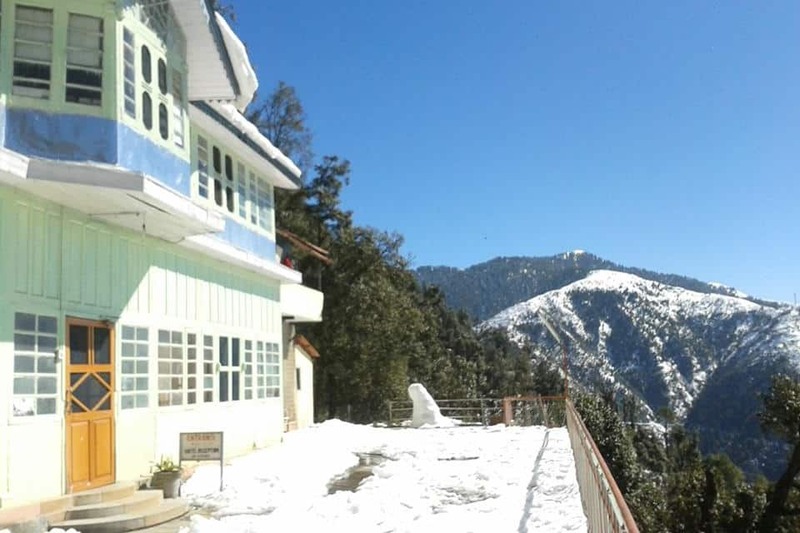 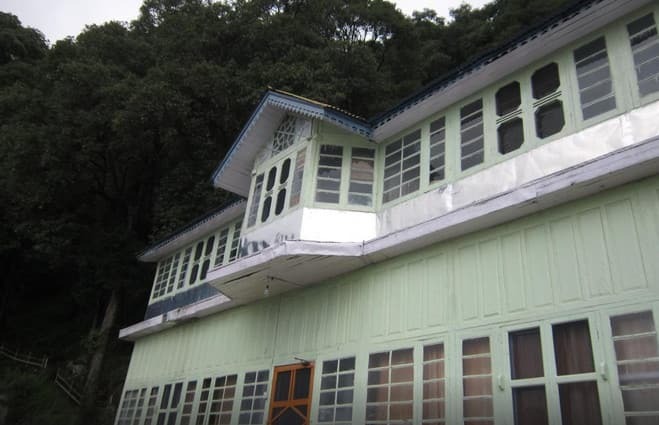 This hotel in Dalhousie offers front desk facility to its guest.It comprises of well-kept and spacious rooms. 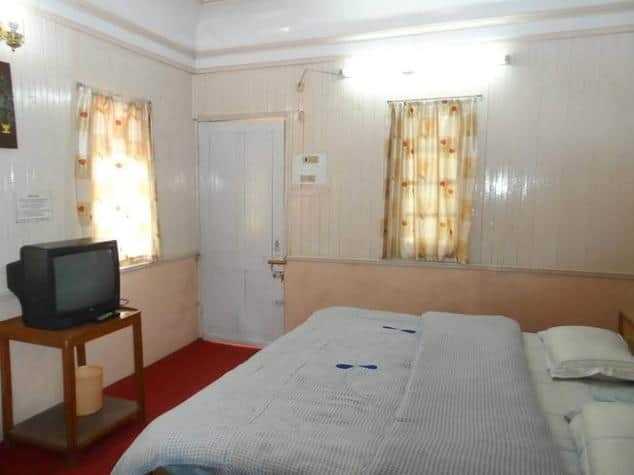 It is well-equipped with amenities like makeup mirror and television. 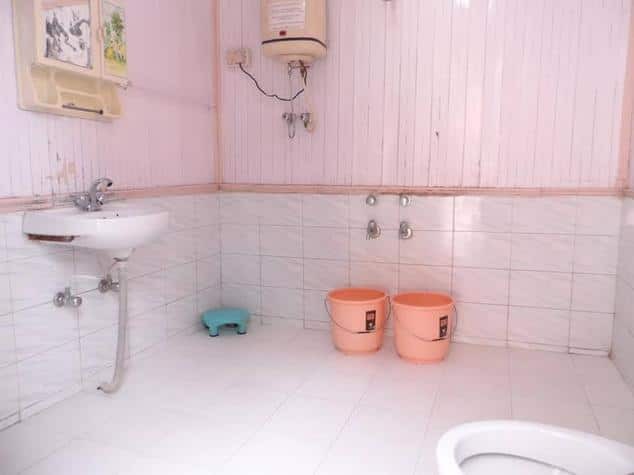 Rooms have an attached bathroom with hot and cold running water facility.